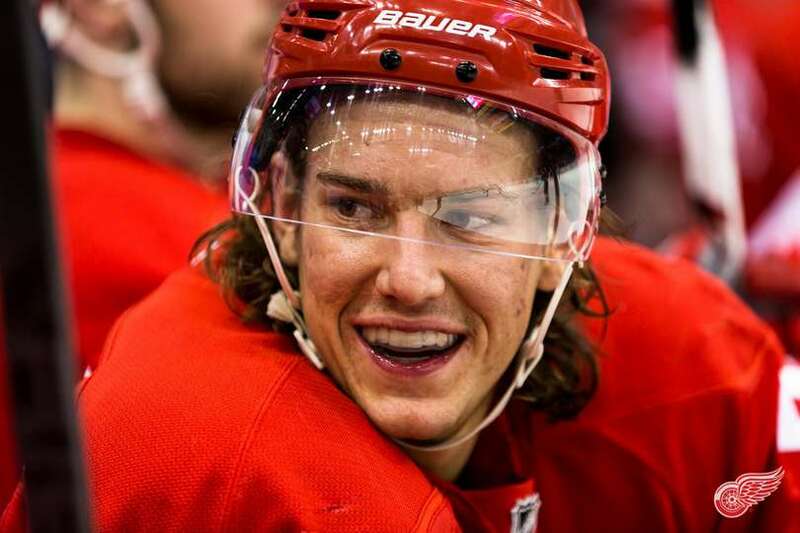 DETROIT – Detroit Red Wings defenseman Danny DeKeyser has been named the 2013-14 Red Wings Rookie of the Year by the Detroit Sports Broadcasters Association. 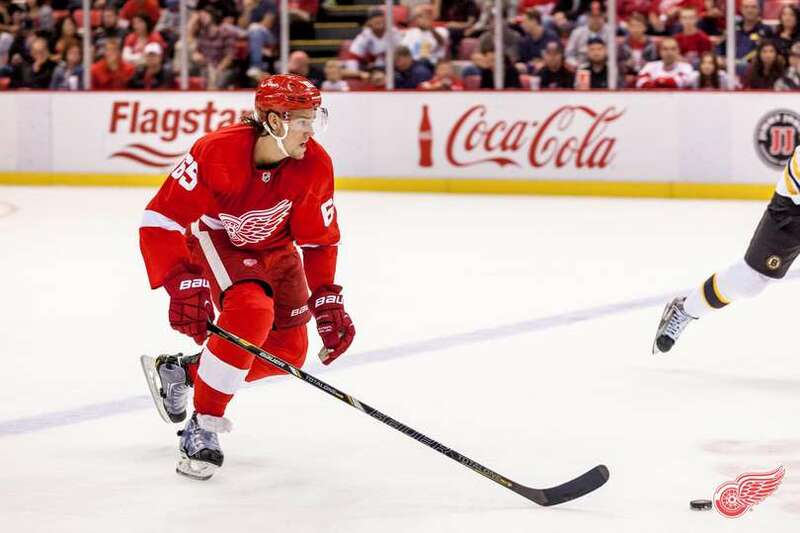 DeKeyser, 24, skated in 65 games for Detroit during the 2013-14 season, registering 23 points (4-19-23), a plus-10 rating and 30 penalty minutes, while averaging 21:38 of ice time, second on the team to only Niklas Kronwall. 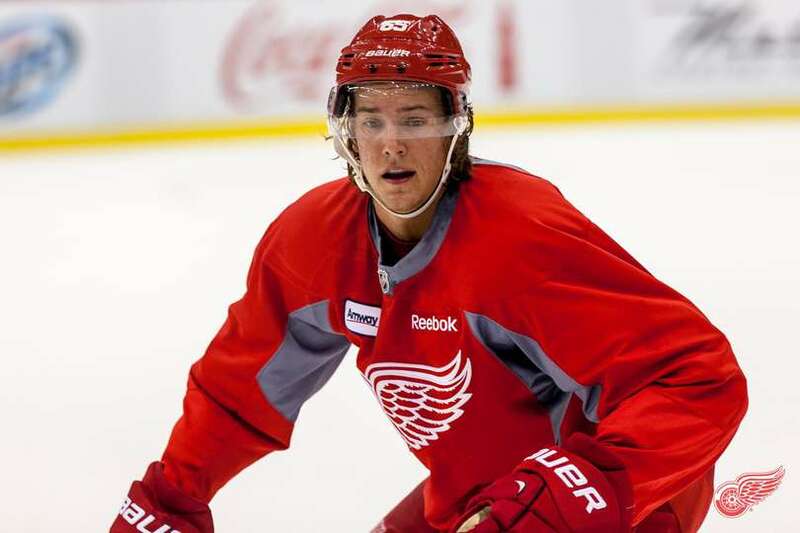 The Macomb, Mich., native signed with the Red Wings as an undrafted free agent on March 30, 2013, and went on to appear in 11 regular-season and two postseason games with the Red Wings in 2012-13. This season, he ranked among the NHL’s top rookie blueliners in points (8th), plus-minus (T4th) and ice time (2nd). He also placed third among all rookies, and second on Detroit overall, with 116 blocked shots. 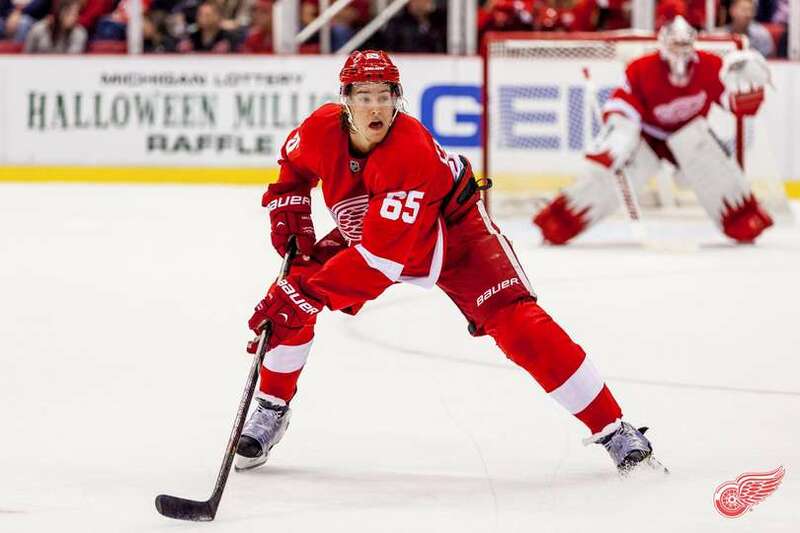 Prior to turning professional, DeKeyser spent three seasons (2010-13) with the CCHA’s Western Michigan Broncos, logging 49 points (12-37-49) in 118 games. The 6-foot-3, 190-lb., blueliner was named to the NCAA Second All-American Team and CCHA First All-Star Team in 2013 after capturing the CCHA’s Best Defensive Defenseman for the second consecutive season. He was also honored as a freshman in 2011 on the CCHA All-Rookie Team and as a sophomore in 2012 on the CCHA Second All-Star Team after helping the Broncos to a conference championship. 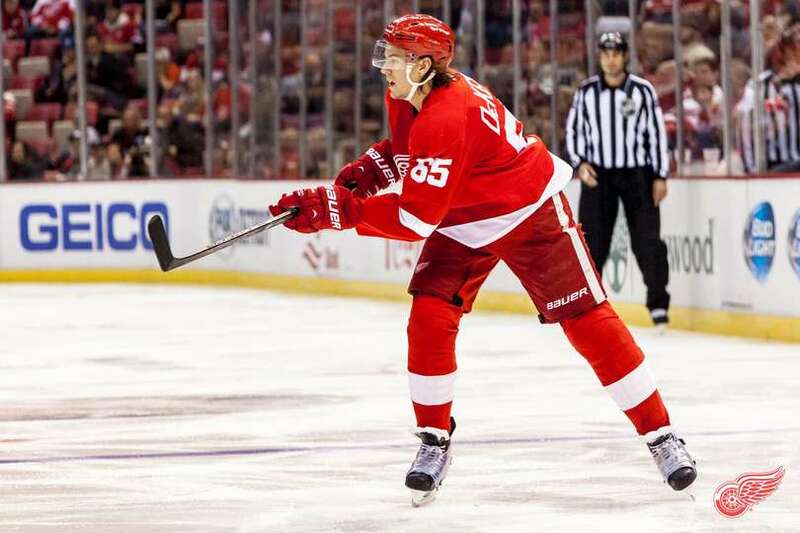 Following the conclusion of Detroit’s postseason run in 2013, he joined the AHL’s Grand Rapids Griffins during the 2013 Calder Cup Playoffs and helped the team capture their first-ever championship, logging one assist in six contests. He also represented his country for the first time this season at the 2014 IIHF World Championships in Minsk, Belarus, picking up two assists in eight games. 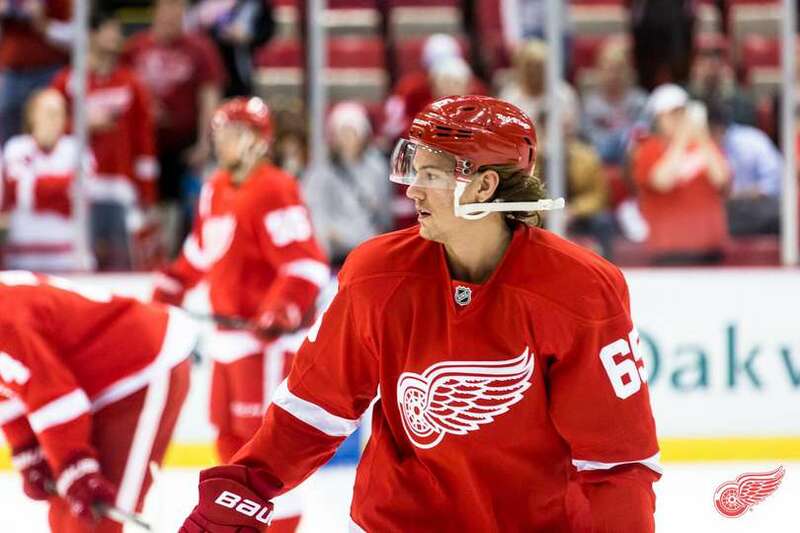 DeKeyser will be honored by the DSBA prior to a Red Wings home game during the 2014-15 season. 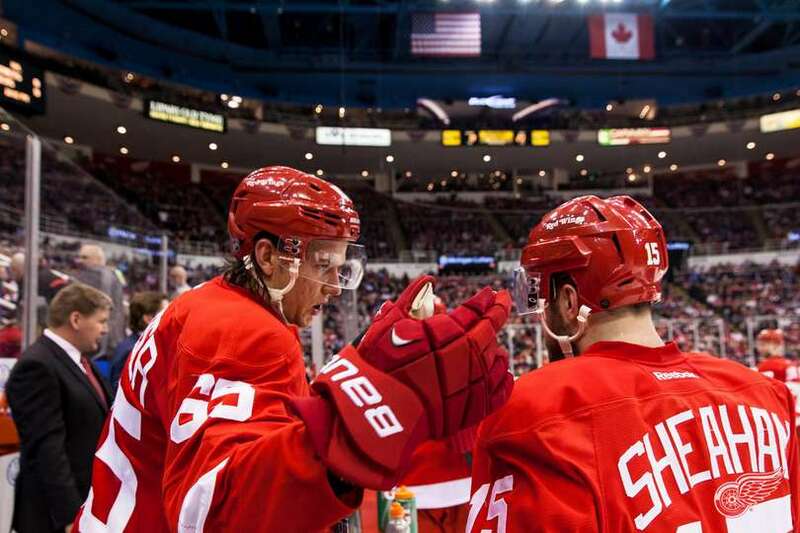 The DSBA Red Wings Rookie of the Year Award dates back to the 1948-49 NHL season. Previous recipients of the award include current Red Wings Henrik Zetterberg, Pavel Datsyuk, Johan Franzen, Niklas Kronwall, Jimmy Howard, Jonathan Ericsson, Jakub Kindl and Gustav Nyquist.